up in a short amount of time when we’re practicing on our own is very important – if we can get up 200 shots in an hour instead of just 100, I don’t need to explain why that’s better. 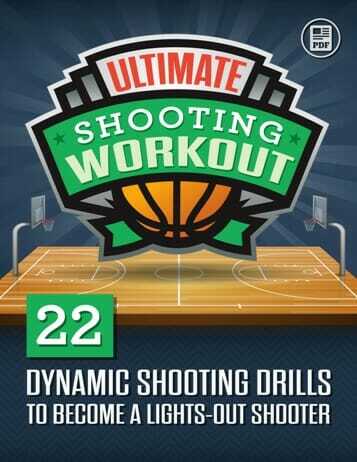 These following shooting drills are some of my favorites when you’re stuck on your own. There are some tricks of the trade that I’ve learned through my years, and one of my favourites is the concept of V-shooting. 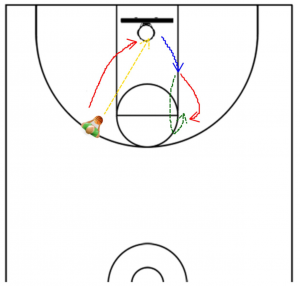 By shooting from a spot, grabbing the rebound, and running to the same spot, we use our own natural momentum, making it much easier on ourselves. We can also create the illusion of coming out on the wing to catch a pass. Throw the ball out in front of you with plenty of back spin, and as you run out it will bounce back in your direction as you come up to the spot. 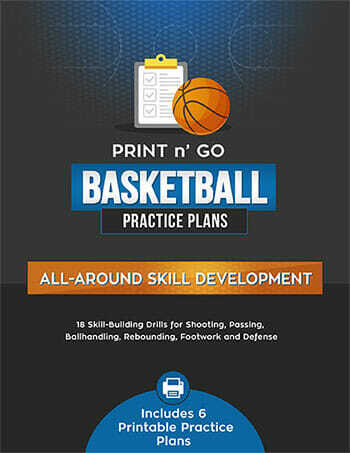 incredible post drills and rebounding drills in his time. 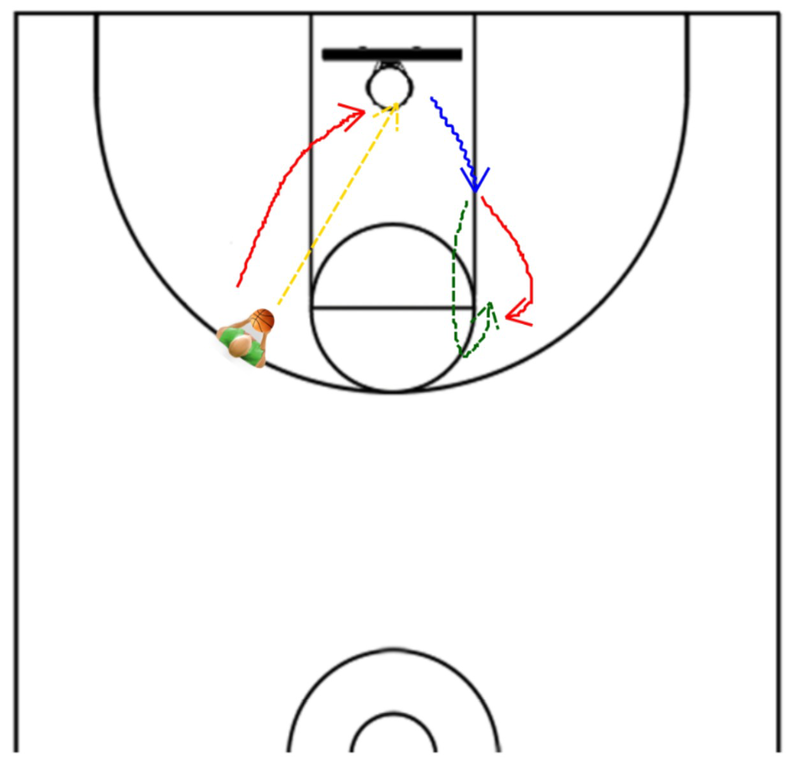 This is a drill he used to do when he was stuck alone, where he could maximize the number of layups and hook shots he could take in a small amount of time. He started off on one side. 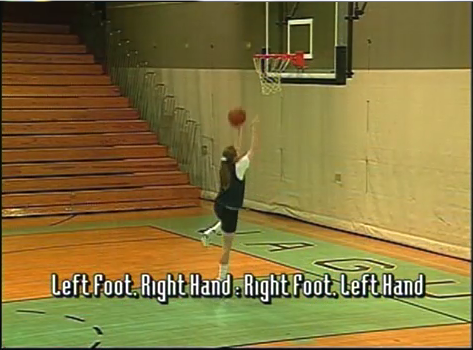 Now he would go up with the outside hand, bringing the outside leg up as well, and laying the ball in off the glass. 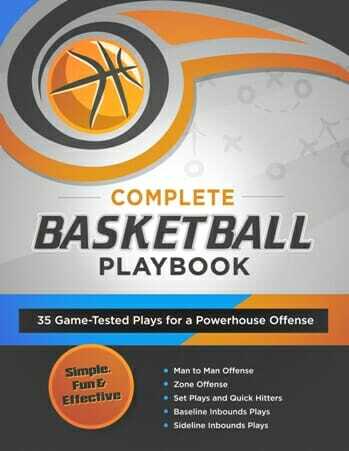 Now as the ball went through the hoop, he would catch it, keeping it above his head, and step over with the inside foot, bring the outside hand and foot up again, putting in the layup on the other side. This drill can be exhausting, but is a great way to improve finishing ability, as well as upper body strength. 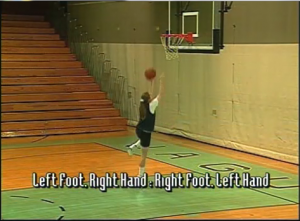 You can also switch it up and work on reverse layups, or if you’re feeling really confident, start with a ball in each hand, focusing on finishing and catch the ball with the same hand and keeping it cocked at that shoulder high position as you go up on the other side. Don’t forget to check our facebook page if you’ve got any questions or comments!